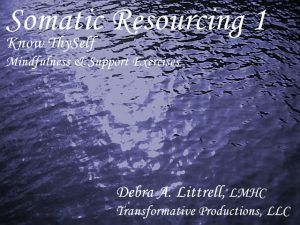 Transformative Productions promotes and sells products that provide tools for having more Self awareness, more Authentic Living to create more joy in living. 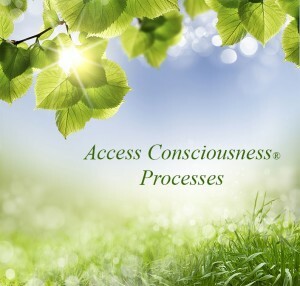 As an alternative psychotherapist for over 30 years, I have found the key to most of the unhappiness people experience has to do with not knowing who they really are, not being who they really are, and not making choices that support who they are authentically. 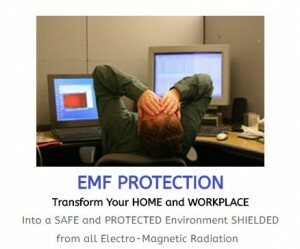 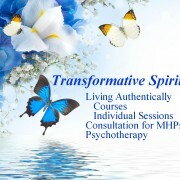 These products and programs can be a contribution to listening and remembering who you are and living authentically. 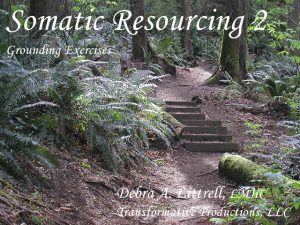 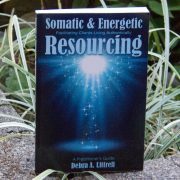 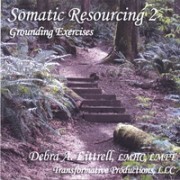 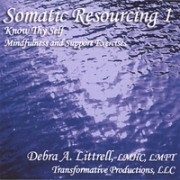 This site was started when I created the Somatic Resourcing CDs. 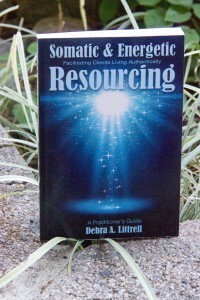 It now includes my book and there will be more to come as I expand my course offerings. 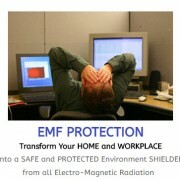 I have become an affiliate with some other products that I find useful. 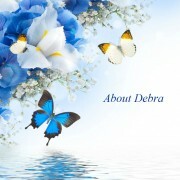 Those products will link you to their website where you can explore. 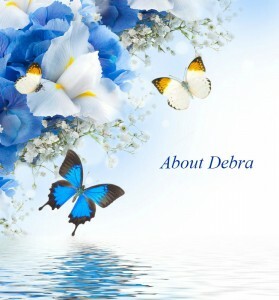 You can also visit my service website by clicking on the Transformative Spirit picture above.